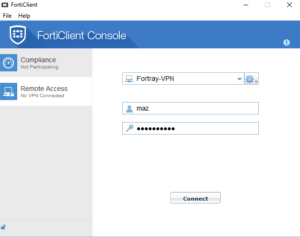 Fortray Networks are pleased to provide 24/7, secure access via SSL VPN for our rack for all our delegate so that they can work at their convenience. 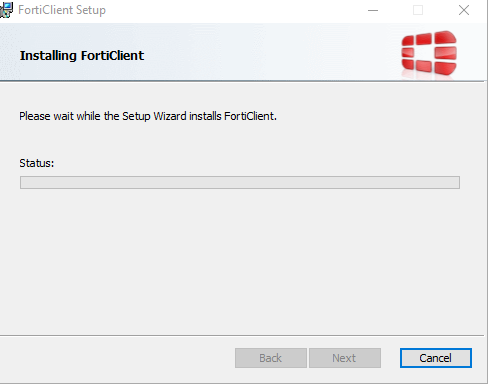 It can work for any operating system. 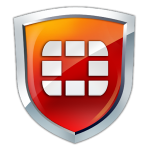 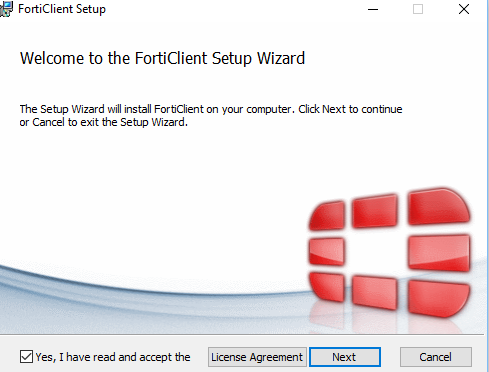 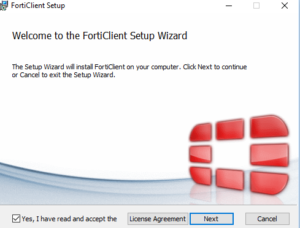 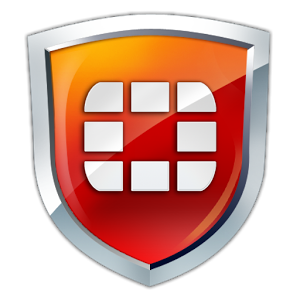 Whatever the operating system you have, Download the FortiClient from by clicking the below Forticlinet Shield ICON. 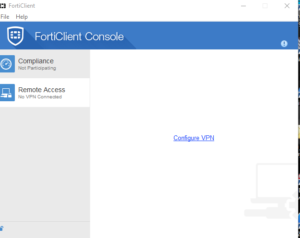 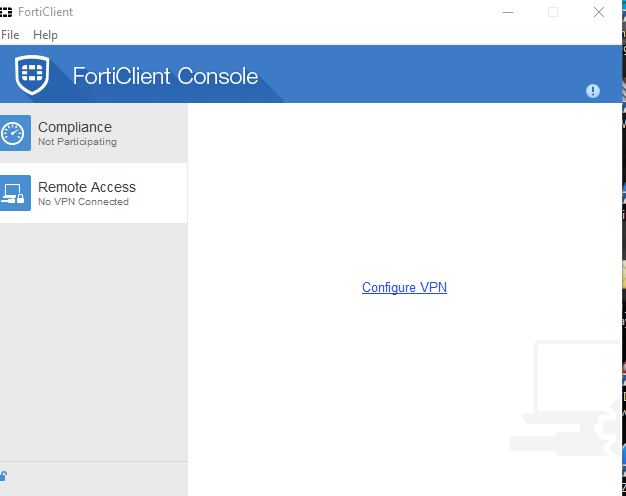 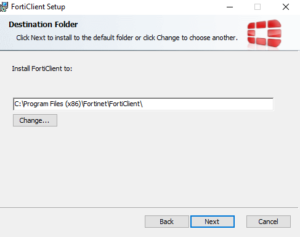 Fortinet provides many services to the remote end user. 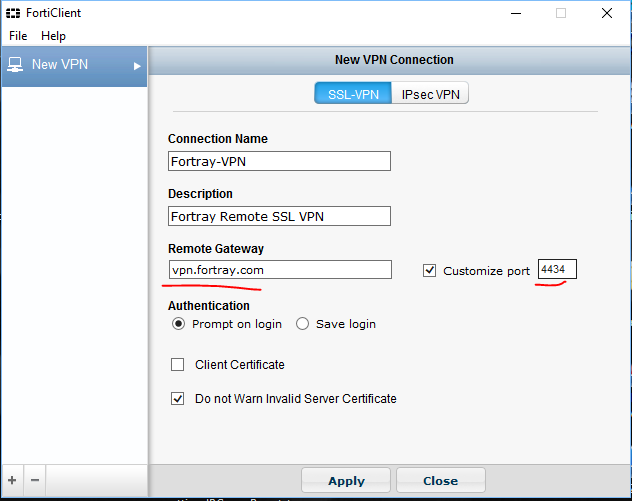 However, we only need to use for “SSL Client”. 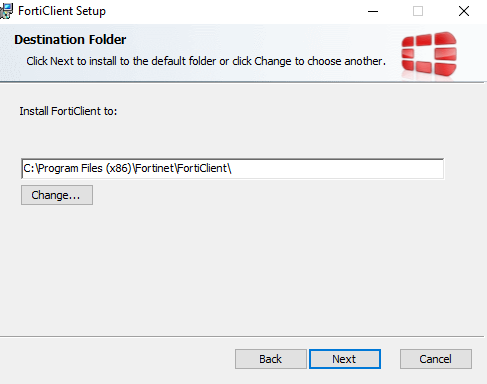 Double-click the downloaded file and install it on your machine. Once you configure the above setting, you can connect via the existing VPN user already provided by our team. 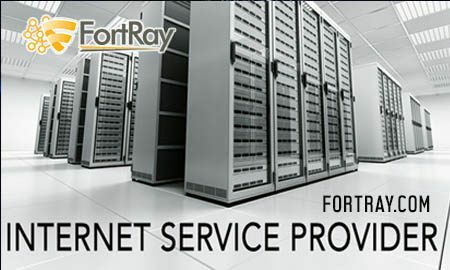 Note:if you do not have VPN user details, please email to info@fortray.com or use Fortray Contact Page. 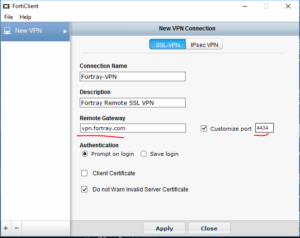 It will connect to the remote VPN. 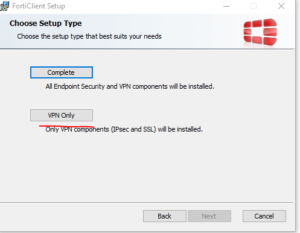 Depending upon your topology provided, please check.